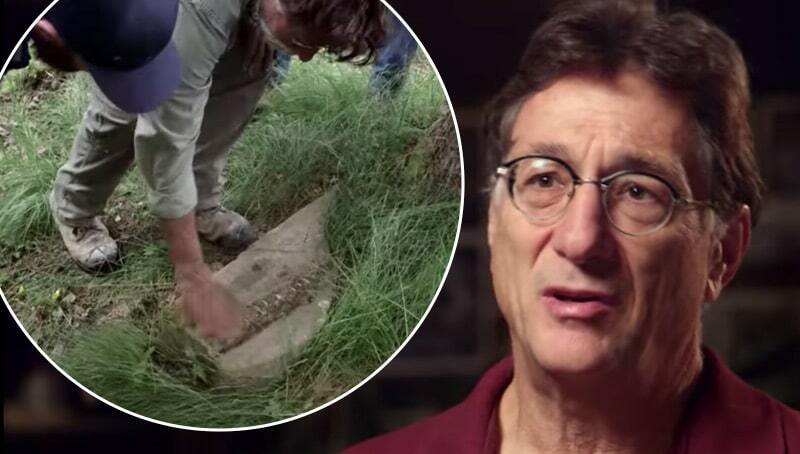 On The Curse of Oak Island this week, the treasure-hunting team is amazed but pleased when their new tactic to locate the Money Pit produces evidence in huge proportions. Just days prior, Rick and Marty Lagina and the rest of the team confronted the most devastating event to date when a gaping sinkhole suddenly threatened to shut down the entire Money Pit operation for the foreseeable future. But is he referring to the Money Pit area or one of the other island locales where significant finds are discovered in the episode, Clue or False? 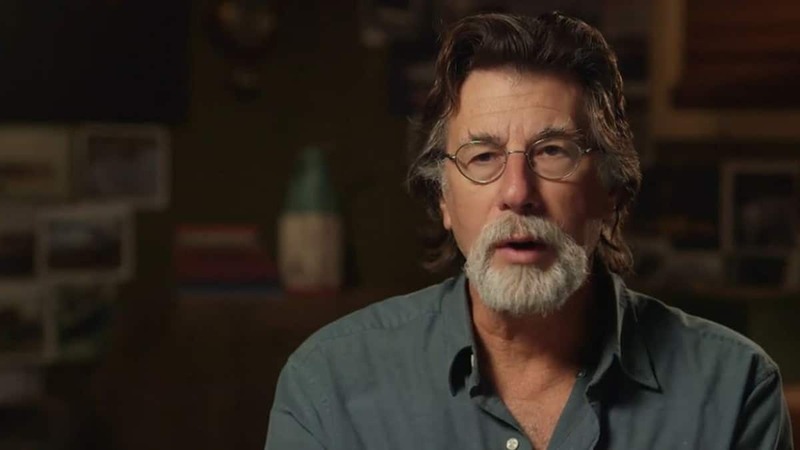 With all of his significant and assorted finds, maybe Gary should “coin” a new phrase to go along with his trademark “bobby dazzler,” or add to his dance repertoire with a silver or lead dance! Elsewhere the team unearths a large, wet piece of wood which leads to speculation that it may have supported the top of a tunnel. But wait, there’s more! Jack is astonished when he finds what he thinks is a piece of a chain, a chunky “C” shaped, tubular hunk of metal. 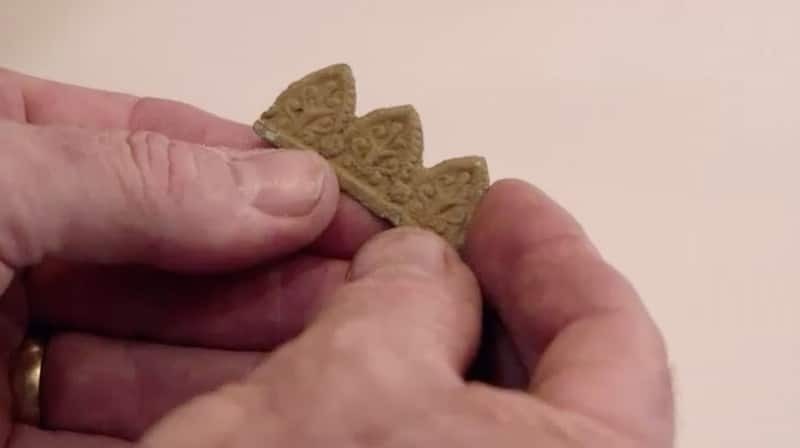 And once again, Gary is on to something when he locates a small, rectangular piece of something beige, pocked with a hole. “I think that’s bone,” he says. Is Rick’s optimistic supposition true or false? Be sure to tune in and find out! 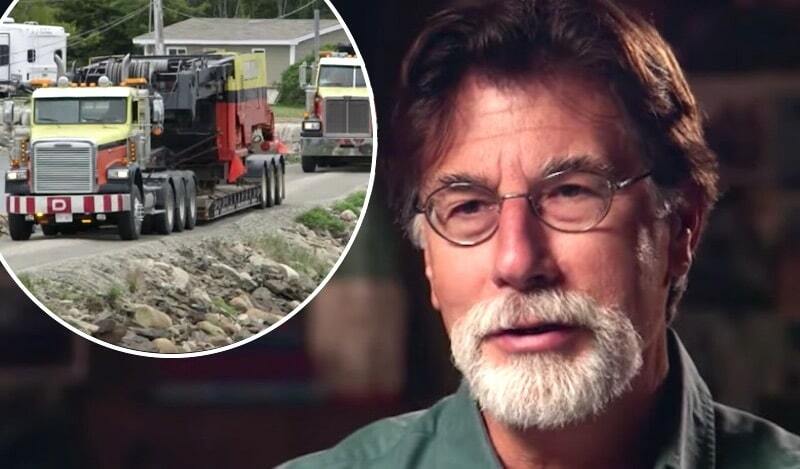 The Curse of Oak Island airs Tuesday nights at 9/8c.